Channel 4 has communicated its decision to all of the six cities involved in advanced negotiations and discussions will continue with Birmingham, Manchester and Cardiff about how Channel 4 can develop new partnerships to help support the creative sector and new talent in all of those cities on a long-term basis. Further detailed work will now continue to identify locations and property within the National HQ and Creative Hub locations. It is envisaged that staff will begin to move to the new locations in the second half of 2019. This increase in Channel 4’s spend will benefit all areas of the UK, not just the specific locations and will support up to 3,000 production jobs in the Nations and Regions economy. 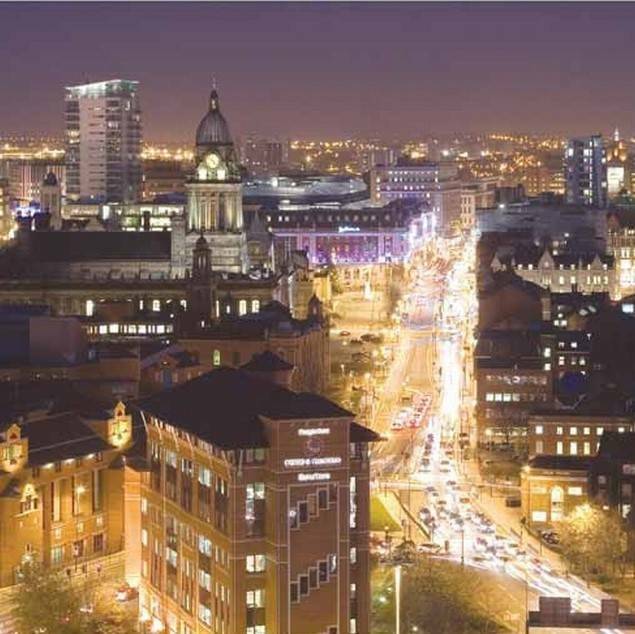 The decision to select Leeds as the new National HQ and Bristol and Glasgow as new Creative Hubs follows an extensive pitch process in which shortlisted cities were carefully assessed against Channel 4’s vision and objectives for the National HQ and Creative Hubs set out in the pitch entry guidelines. Over 30 pitches from cities and regions across the UK were received, which were shortlisted to 13 – with three cities taken forward for advanced negotiations for the National HQ or Creative Hub option (Birmingham, Leeds, Manchester), and three further cities for the Creative Hubs (Bristol, Cardiff, Glasgow).